Do you know that the world’s largest lottery site is Wintrillions.com! It is known as Trillonario in Spanish-speaking countries. It delivers over 40 government-licensed lotteries, syndicates and Millionaire Raffles from around the world for you to play. 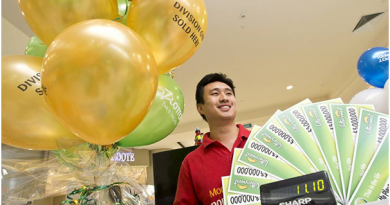 It has been serving the customers since 2005 with almost over 260,000 individual winners. Let us know in detail about this website and its services. Wintrillions.com is a subscription based website world widely recognized with a reputable reputation. They are a professional and legitimate lottery ticket service provider. The site is powered by Custom Software and the users of the service don’t purchase tickets directly from the site; instead, the site serves as a messenger between the person buying a ticket and the actual lottery provider. WinTrillions operates a global network of offices (over 480,000 customers in 118 different countries) and is not associated with any government or lottery commission. The website is fully owned by Ledonford Ltd. (Internet Messenger Company) They are headquarted at 3 Athinodorou Street, 2025 Dasoupoli, Strovolos,Nicosia, Cyprus. Is the Wintrillions service legal? Wintrillions is a messenger business, not a gambling business. It provides a legal, responsible Messenger Service to customers. When you subscribe to their service, either individually or as part of a syndicate, they buy the tickets on your behalf. Wintrillions.com will purchase a ticket for their registered players, being the ‘middle man’ of a three way circle to possibly win. They will also give you the option to choose your own numbers, which makes it more personal for the player). After choosing your numbers they will purchase your ticket and will send the player a scanned copy of the purchased lottery ticket and as a courtesy, will print your name on the ticket. The website offers nine different languages for users all over the world. 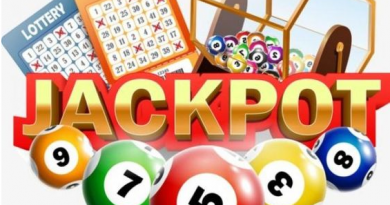 Players also have the options to receive lottery tips, bonuses, promotions and Wintrillions.com newsletters which can be delivered to the users via email. The full site is available in nine different languages including English, Spanish, French, Italian, Portuguese, German, Danish, Japanese and Russian which is probably one of the reasons why they have managed to attract such a strong and global customer base from over 140 countries. This is a great feature as not many of the official lottery sites are multilingual. For example, the official site for Spain’s El Gordo de la Primitiva is not available in English and if it weren’t for WinTrillions would you have trouble even finding out which numbers were drawn. Wintrillions.com offers players a wide variety of all the world’s largest and most popular lottery games. 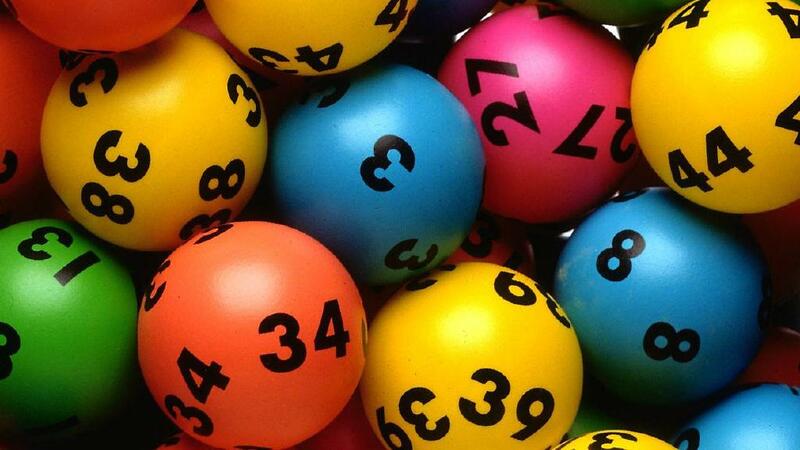 Players of Wintrillions.com have many options to play and possibly win online lotteries such as Mega-Sena, OzLotto, SuperLotto Plus, and SuperEnaLotto, US Mega Millions, US Powerball, UK Thunderball and many more. What are the advantages of playing with Wintrillions? You can play the lottery at any time from the comfort of your own home. You can pay using your credit or debit card, plus a number of other methods that they offer. If you win up to $600, they collect the money on your behalf and it can either be credited to your account or paid into your bank account. When you win over $600, the can either send you the winning ticket or their Winners Support Team will help you to claim your winnings. The price of your subscription is all you pay to Wintrillions. You keep 100% of any prize money you win. How to purchase your ticket from the website? You simply register an account on the Wintrillions.com website, the same as most of the other online lottery sites. The new user needs to put money into their new account and choose the specific game of choice with their chosen numbers and the staff will go and purchase the users tickets for them. The users name will be printed on the ticket (by Wintrillions.com) to show proof of ownership. You will receive a scanned copy of your lottery ticket with your name on it. 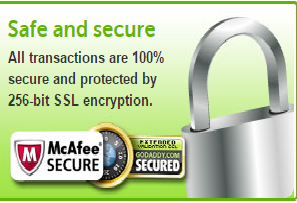 The website is supported by a variety of major credit cards such as MasterCard, Visa and American Express. Users can even use their Debit cards or there are E-Wallet options such as Skrill, Click2Pay, WebMoney and Neteller. Money is the name of the game but users don’t need to worry about their money. The website uses a 256-bit cipher SS1 code for all payments (keeping hackers out), assuring the user it is safe to withdraw funds to/from their account. A user has access to his/her account at all times. What about Wintrillion’s Customer Service? Wintrillions.com offers a full package of customer service from a FAQ page, as well as an email address option and an online form to a live chat which is active and operating. They offer a live chat which operates GMT-3 business hours. As their live chat is active, it may take time waiting for your turn to chat as the operators/employees could be very busy. Even the website has help assistance for users who have been in lottery scams with other online sites. 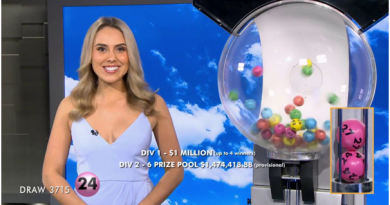 They have created a colourful, professional and user friendly site, which has a lot of information about the lottery games currently running such as jackpot prizes and the time left to purchase a ticket and possibly win. The website has a variety of choices to communicate with the employees/operators giving a clear understanding on all information needed for the user. Wintrillions.com has a page specifically dedicated for all their bonuses and promotions on offer. As bonuses and promotions are constantly changing with the times, players/users need to keep checking the website. Users get to earn lottery points, which is absolutely fabulous. 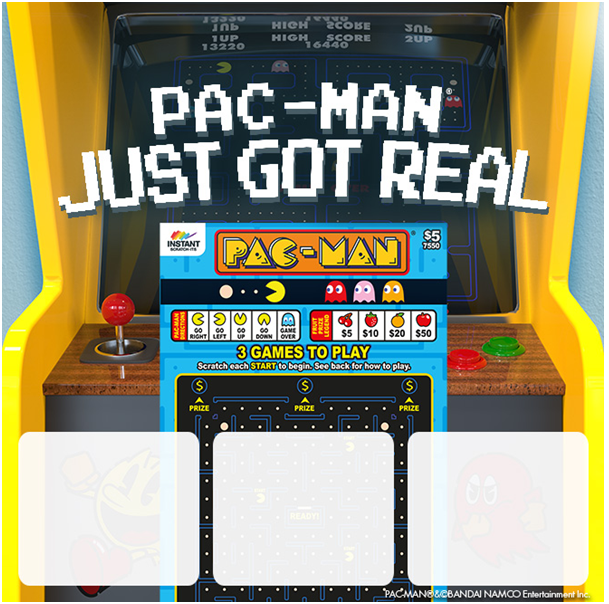 The more you play the more points you win. 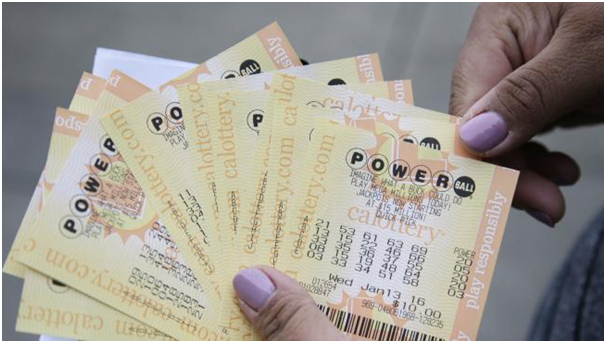 The lotto points that users have accumulated can be used to purchase lottery tickets. They offer users the chance to win free tickets with the users referrals. Note: Opening / Special Offer: As of May / June 2015 they are offering a special promotion where you can get 100 chances to win the EuroMillions for just £1. That’s a massive 90% off the standard price and more if you were to buy your tickets in the shops. To take the offer simply register at WinTrillions complete your order and get the discount. You will then get 50 chances to win the EuroMillions each week for 2 weeks. This exclusive offer is only open to new players. Please note that the special discount will be added once you get to the payment page. Simply select which draw or combo you want to play in, select how many shares you want and how many months you would like to play for. Each lottery is different and offers different prizes per syndicate, however the more shares you buy the more you can win. If your syndicate wins then the money will be divided equally between each share. For example if you owned 5 shares out of a 20 share game and your syndicate wins then you would get a quarter of the total winnings. Although you need to pay to play in each draw they do offer an excellent VIP loyalty scheme where you can get points after each purchase. Currently every pound you spend on the site gets you 1 loyalty point. For every 25 points you collect you will get £1 off or if you collect enough points you could get a completely free monthly subscription into a lottery of your choice. You can now access Wintrillion from your mobile, play your favourite lotteries and get latest updates and results. Therefore Wintrillions is the number one website where you can play lottery games, lottery syndicates, and millionaire raffles, have your lottery results and have lots of safe and secure fun! !